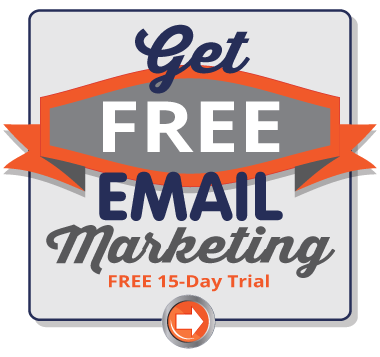 However, there are few forms of marketing that are as easy to implement as email marketing. The very first email was sent back in the seventies. Since then, the influence and reach of emails has grown exponentially, so much so that emails have become one of the principal forms for marketing out there. 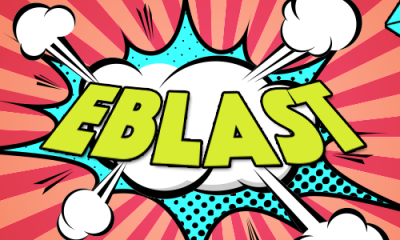 Today, it is one of the most impactful forms of advertising, with various email marketing statistics showing that it has a return on investment of 3800. Email marketing is a broad term. It mostly involves the sending of commercial messages to prospective and existing customers via emails. With email marketing, business owners are afforded the opportunity to keep up with both current and prospects. It provides marketers an opportunity to open up a communication line between customers and themselves. With email marketing, you can ask for purchases, inform customers of existing deals and promos and go as far asking for donations. Email marketing provides marketers the luxury of reaching consumers in a place they visit every day – their inboxes. 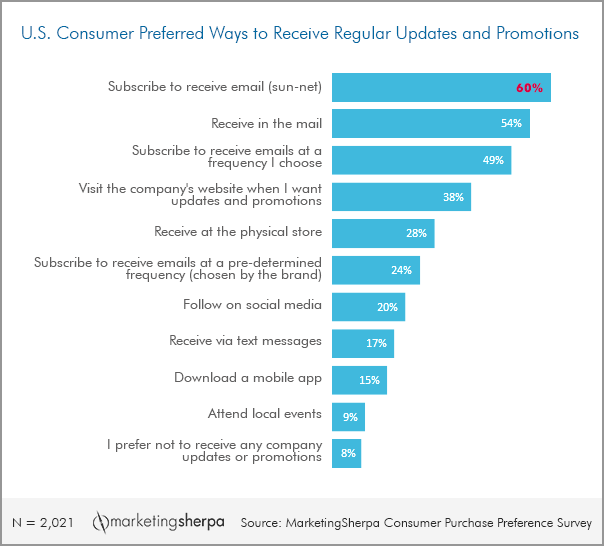 Over 60% of consumers prefer to receive promotional content from brands directly in their emails. 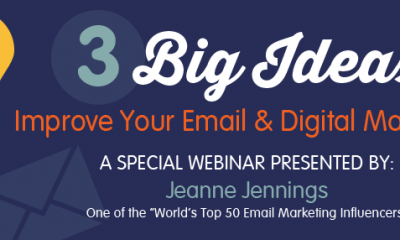 Furthermore, over 90% of consumers check their emails on a daily basis. 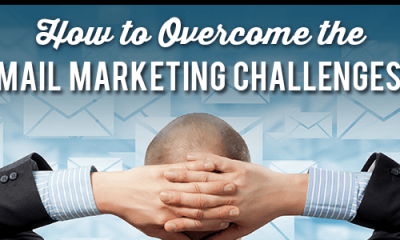 The audience is there to be harnessed, and email marketing does this perfectly. Email marketing makes customers feel like they are a part of a significant project, something bigger than themselves. It allows marketers to build brand awareness, loyalty, and trust. A good correspondence kept up through savvy email communication ensures that your customers are happy to continue doing business with your company. The infographic below from 99firms.com goes on to explain how marketers can send out emails that convert efficiently.